As frigid as Norway is, you might not expect so many tropical house mainstays to call it home. 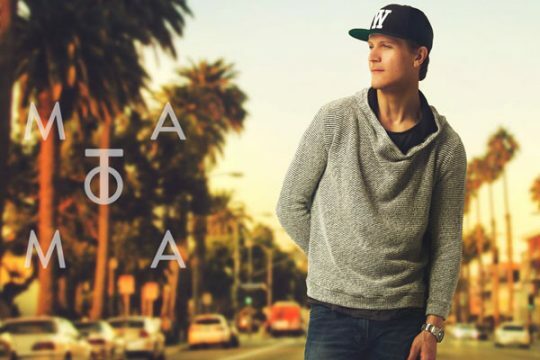 DJ/producer Matoma joins the likes of Kygo on the list of artists who hail from the Scandinavian country though and his latest track, “False Alarm” featuring Becky Hill, demonstrates that he’s of a similar mind. Resonant piano chords underscore Hill’s melancholy verses in the beginning of “False Alarm” before an upbeat melody steers it in a more inviting direction. Much of the the arrangement consists of the high-pitched sort of vocal chops that have become a tired cliché in recent electronic music though, meaning that the top line ends up carrying the song to a substantial degree. Of course, that’s just my opinion, and Matoma‘s “False Alarm” might be right up your alley. After checking it out by clicking on the Spotify embed below, visit the comments section further down and tell me what you think.